If you are pursuing homeowner’s insurance or other insurance options, then consider American Insure-All®. We offer Insurance in Kirkland for Auto Insurance, Homeowners and Life Insurance. Looking for a commercial insurance company in Kirkland? 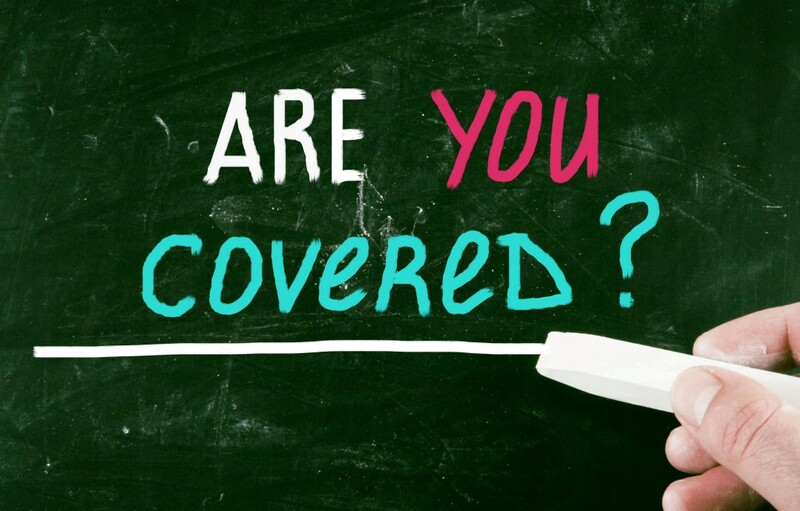 Look no further than American Insure-All® for local service you can count on! The best way to secure this financial investment is to purchase full home owners insurance coverage from a reputable and reliable insurance provider. 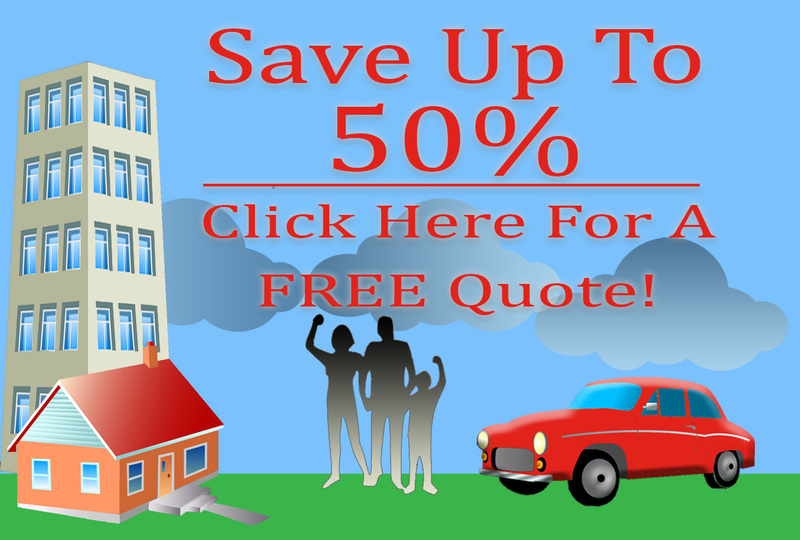 It’s actually very easy to find a great deal on a comprehensive, high-quality insurance policy in Western Washington. For reputable bond insurance from thos in the know, contact your local AIA insurance broker.